The South East’s biggest, longest-running and best-loved bus show is back and will be a fabulous day out for families and transport enthusiasts alike. The show is expected to attract up to 200 visiting buses and coaches, old and new, from London and all over the UK. There will be heritage bus trips, a huge selection of stalls and collectors market and, subject to operational conditions, visitors will be able to experience a ride on a horse bus. 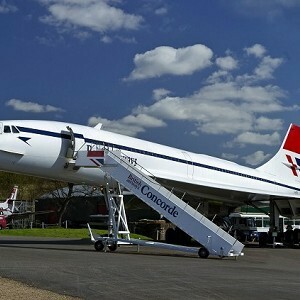 All the Brooklands Museum attractions and displays will be open including cars, motorbikes, bicycles and aircraft. Normal Museum admission charges apply. Visitor parking will be in The Heights off Wellington Way - please follow event signage on the day.